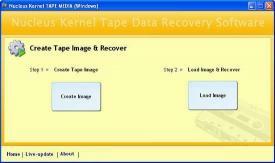 Nucleus Kernel Tape is a advance easy to use tape data recovery software for corrupt tape cartridges. Software uses QFSCI technology to recover the lost tape data files and folders from DLT AIT DAT LTO tapes. 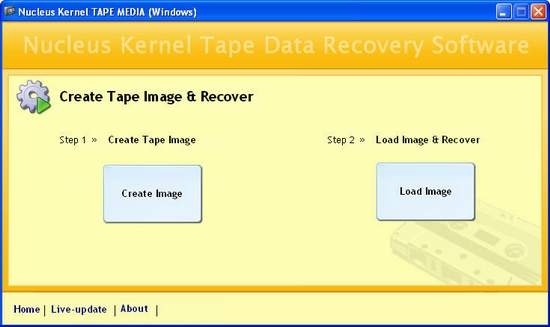 It is one of the most widely used tape data recovery software by Computer Technicians System Administrators Web Hosting Companies Defence Establishments R and D Institutes Researchers Academic Institutes etc for performing LTO Data Recovery DAT Data Recovery and recovery from Other Tape Cartridges and Libraries. Software Key Feature includes recovery from broken or de spooled backup tapes recovery from damaged tape header or misalignment of drive heads recovery from failed backup systems and tape libraries recovery from accidentally erased or over written tape data cartridges.  The software performs complete scan of corrupt tape cartridge and try to recognize lost data and restore the file(s) allowing tape data recovery. Supported tape cartridges for tape recovery are DLT LTO AIT DAT and Travan Data.